The cottages can be found in various counties around the UK and Ireland, with Cumbria, Devon, Ross-Shire, Powys, Norfolk, Herefordshire, Hampshire, Dorset, Northumberland, Worcestershire, Suffolk, Shropshire, Dyfed, Somerset, Wiltshire, North Yorkshire, Gloucestershire, Isle Of Skye, Cork, Galway, West Sussex, Merseyside, Oxfordshire, Warwickshire and Berwickshire all getting a mention. As always at this point, I like to pick a few cottages for an extra special mention. This week there are two cottages to talk about: "Fenn House" and "The Old Barn"; both of these holiday cottages have a private hot tub. First up we have Fenn House in Alvechurch. Sleeping 8 people, Fenn House is to be found just south of Birmingham. A good location for those spending a day or so at the NEC; and an hours' drive to the Malvern Hills, Cotswolds and the Welsh mountains. 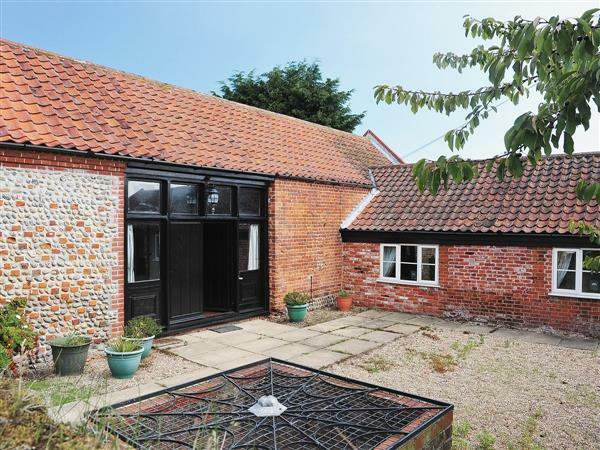 Or how about The Old Barn in Walcott, Norfolk. 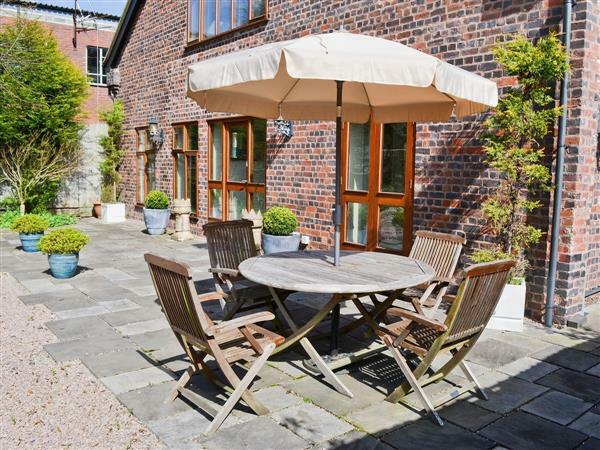 This cottage is on the coast - only ½ mile from the beach. A great place to discover the North Norfolk coast and the Norfolk Broads. The Old Barn sleeps 6 people.